The purpose of this evaluation, requested by the USAID/Afghanistan Mission, is to assess the effectiveness and design of ASGP’s support for women-focused civil society organizations (CSOs), including more established Kabul-based groups and emerging local and village-based grassroots organizations in the provinces. 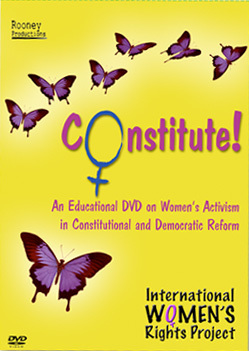 This includes examining whether and how ASGP provided opportunities for gender equality and empowerment and reduced gender-related constraints through capacity-building, the development of plans and strategies, mechanisms and channels for women to access information and to network, and the participation of women in development as implementers and change agents. The Evaluation Team has provided specific recommendations that can contribute to future USAID program designs to promote women’s empowerment and gender equality in Afghanistan through support to women-led and women-focused civil society organizations.